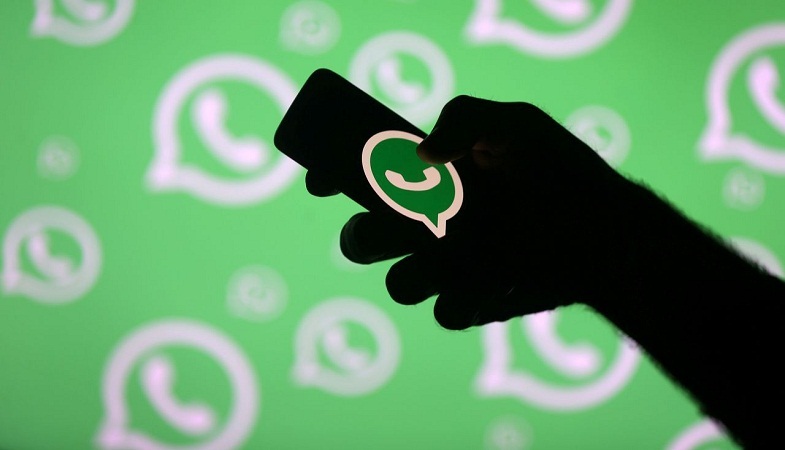 WhatsApp is known as the undisputed king of social media apps and rightly so. WhatsApp messages are sent and received by millions of people on a daily basis. Over the last few years, WhatsApp has come out with some several new features. Among those features, the read receipt is the most important feature. Though there are a lot of people who do not even bother switching on this optional feature in their WhatsApp, still there are times when they don’t want others or the sender to know that you have already read their message and do not want to reply them immediately. Not long ago, WhatsApp allowed its’ users to turn off this particular feature within the Settings itself. While some people liked this feature a lot, there were many who did not like how it worked. Unfortunately, when you turn off this feature, it turns off for everyone and doesn’t let you know if the other person has read your WhatsApp messages or not. Interestingly, there’s also another easy alternative that prevents the double ticks from turning blue when you read someone’s message even without turning off the read receipt feature in the app settings. Here’s how you can use that alternative method. Step 1: When you receive a message on WhatsApp and want to read it without the sender knowing, the first thing you should do is scroll down the notification panel and then switch on the airplane mode. Step 2: Once your airplane mode is on, you can open WhatsApp chat and read that message. Step 3: After you’ve read the message, you need to close the app from the multi-window so it doesn’t keep working in the background and sync when you turn off the airplane mode and go online. Step 4: When the app is completely closed from the multi-window, you can safely switch off the airplane mode again and reply to that message whenever you want. One thing that we’d like to bring to your attention is when you have switched on the airplane mode and have read the WhatsApp message, you need to make sure you close the app completely by swiping it away from the multi-window screen section of your mobile phone. If you simply press the back button after reading the message, the app won’t close on its own and will keep actively running in the background. As a result, the minute you go online after switching off the airplane mode, the double ticks will turn blue as soon as the app will sync. This happens because the app has not been closed properly from the multi-window section.